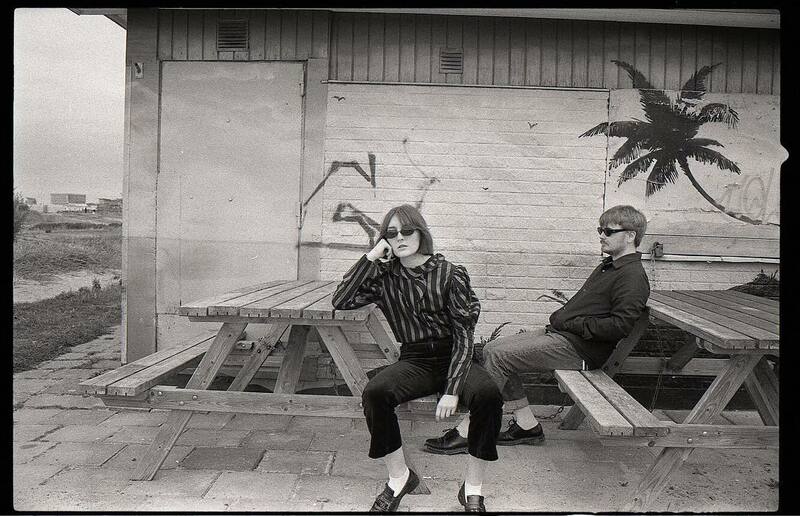 Following Pavements, their previous single from a few weeks back, the consistently on the rise dreampop duo, Wy, announce their upcoming album and reveal its moody title track. 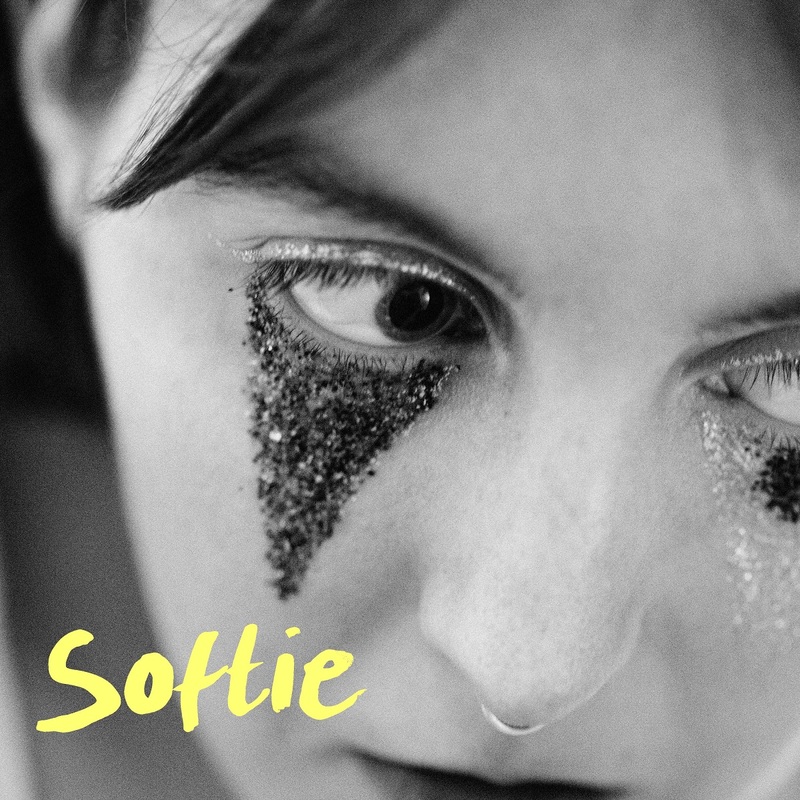 Softie comes out on April 30th, 2019 via Hybris and Beatnik. "Being really down makes me a jerk to people," says singer, Ebba. "But if I'm being a jerk to you that probably means I love you very much. It's very complicated." With its title reflecting on the vulnerability and the fragility which can be found all over Ebba and Michel's songwriting, Softie sounds firm, full of emotion and tenaciously performed, like an unyielding personal statement which embraces life's frailty. The song is written from Ebba's experience of being bipolar. Ebba further explains: "Softie is an attempt at proving there is more than one way of being a functioning human being. The album is about coping, growing out of your fears, learning how to distance yourself from your anxieties and the ups and downs that comes with being bipolar. Softie is ultimately about releasing the pressure from yourself and that's what we have been doing in the process of writing these songs. We ended up with a record that was turbulent, back and forth and non-conforming. And we love that, because it feels very 'us' and we really wanted our second album to hit you in the face rather than rock you to sleep."